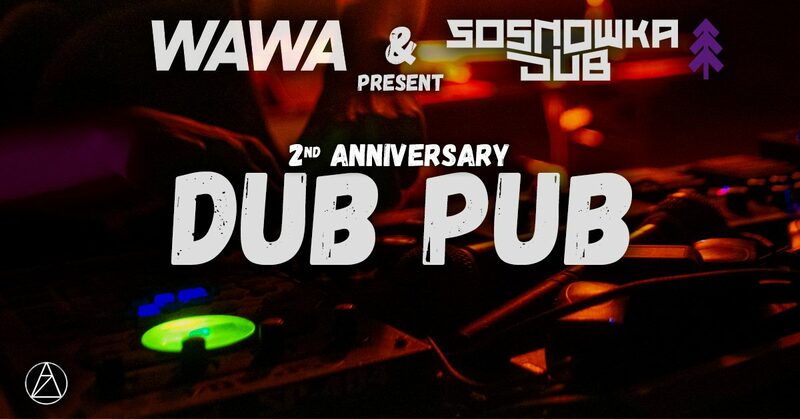 We can barely believe it has already been 2 Years of Dub Pubs! And right on top it has now been 4 Years since Sosnowka Dub started spinning records in 2015. Join us and the friendly folks of AZ Aachen for a night of DUB – heavy bass guaranteed!